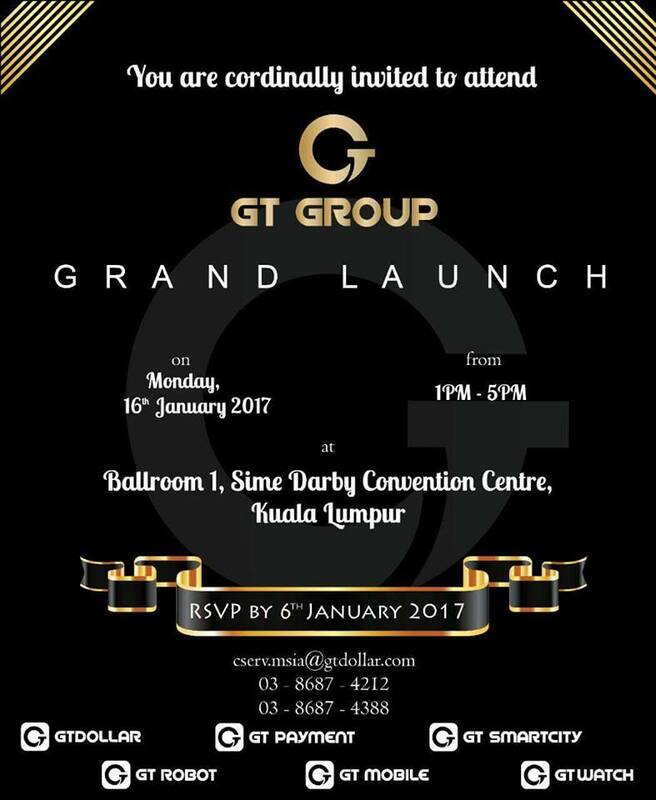 I got invited to GT Group Launch, Monday 16 Jan 2017, time from 1pm to 5pm at Sime Darby Convention Centre, Bukit Kiara, Kuala Lumpur. Deeputy Minister of Tourism and Culture- Y.B Datuk Mas Ermieyati binti Samsudin debuted the Launch od e-commerce giant, GT Dollar Malaysia. 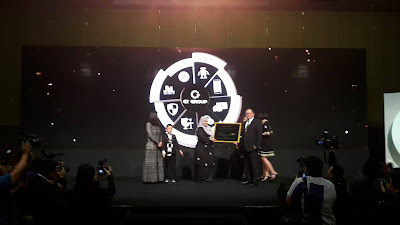 GT Robot an innovalive high-technologi firm under he GT Group. 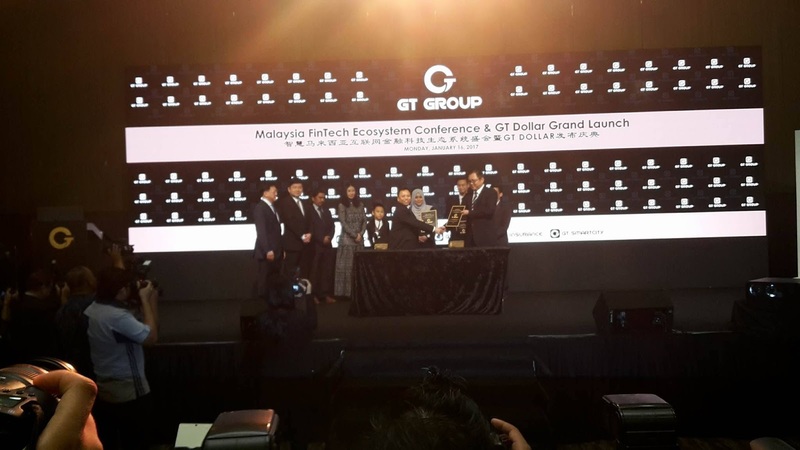 In recognition of it`s advancement, the Malaysia government is planning to allocate a zone located Malacca-Negeri Sembilan border for GT Robot's own manufacturing and assembly plant. The GT Robot plant will be the first in Asia with eco-friendly manufacturing with the high technology equipment after Chine. 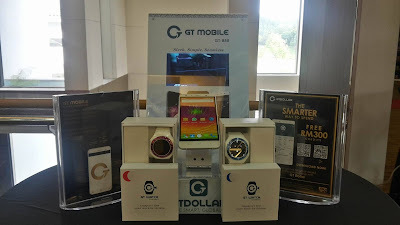 GT Dollar application, the world's first social mobile e-commerce software. The GT Group President and CEO Dr, Paul Zhang Baolu, whom is equipped with over 30 years at industry experiece in high-technology management, economic and tourism development worldwide.Through the adoption of SMART technologies which comprises of AR technology to implement "the seek honey", "catch a bee to earn GT Cash feature". 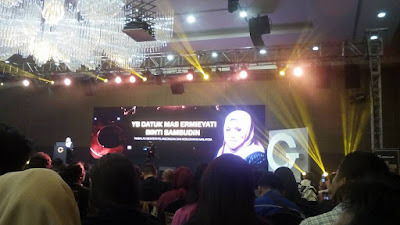 The online Payment Gateway will be used to accept payment online - E-wallet/Visa(Credit, Debit, Prepaid/Master Card (Credit,Debit,Prepaid/CUP Card(Credit, Debit, Prepaid)/Direct Debit Account to perform transaction charges. 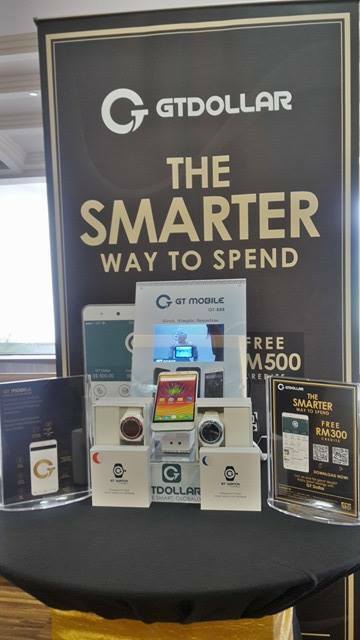 With zero registration, subscription and advertising fees need to purchase GT Dollar (Virtual Currency). 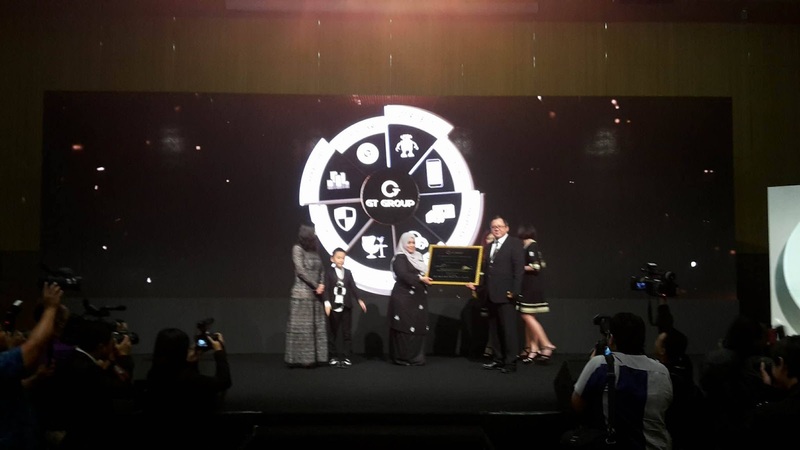 The application is active all through the day, allowing user to shop at their own convivence at the ease of their Smartphone. 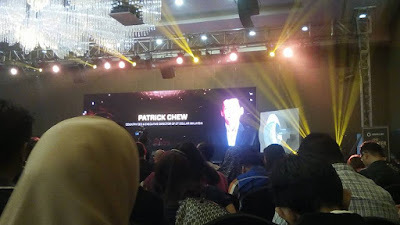 Mr Patric Chew, Country CEO of GT Dollar Malaysia said the opportunity to take advantage of the digital boom and developed an innovative solution that bnefits both businesses and consumers. 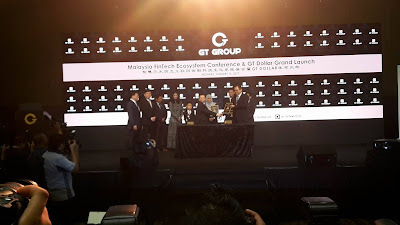 Dr Paul Zhang being the Chairmean of the China Tian Ma Travel Group, the third largest travel services and recreation provider in China hopes to Woo Chine tourists to Malaysia with GT Dollar, which will serve as an essential city guide for tourists. 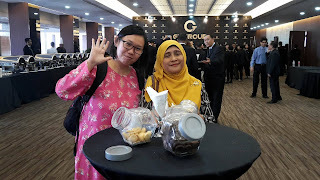 GT Robot is planning to start up manufacturing and assembly plant in Malaysia located along the Malacca-Negeri Sembilan border which is worth approximate rm300 million in investment. GT Robot, the innovative hgh-technological wing of GT Group. 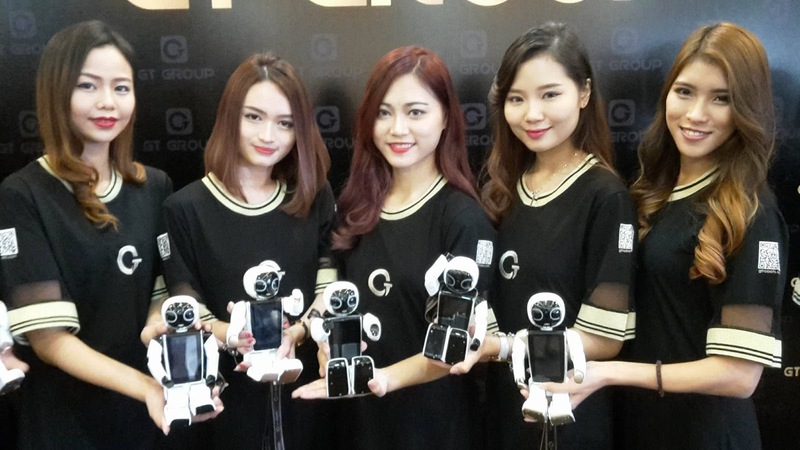 GT Robots called the GT Wonder Boy, a SMART social bot companion and GT Gobot, a multifunctional service bot that is targeted to improve the overall quality of people's lfe. 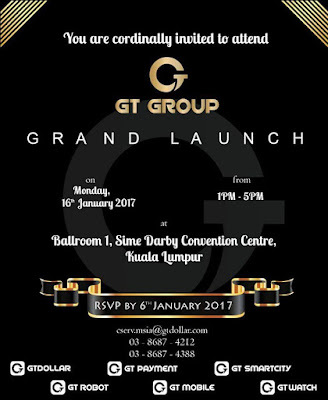 GT Group of companies, a Singapore homegrown group specialising in innovative solutions in the IT and e-commerce sector was founded in 2014 by Dr. Paul Zhang. Headquartered in Singapore alongside several regional offices across the world with its composition of GT Dollar, GT Robot, GT Smart-City, GT Mobile and GT Payment. 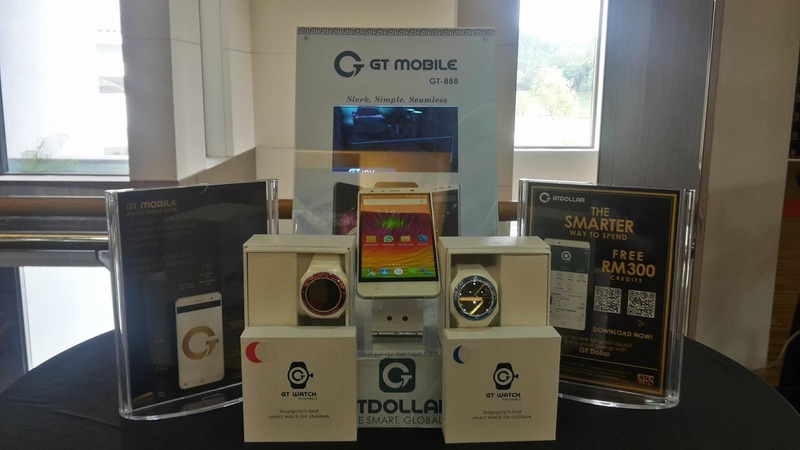 GT Robot a company under GT Group the GT Group of companies, GT Mobile focuses on design and development5 of smart devices, including smart watches and android based smartphone.